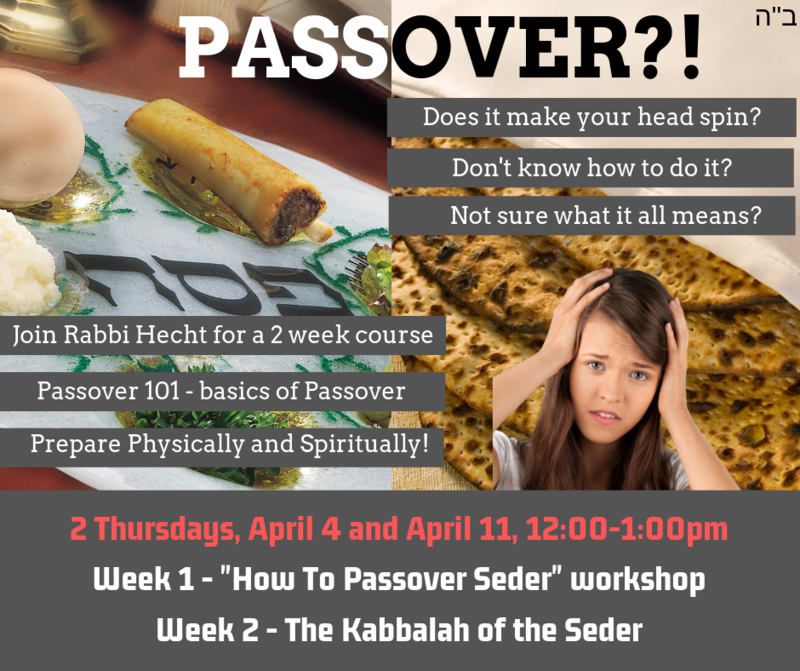 Passover 101 2 week course on the "How To" and "What It Means" of the Seder! 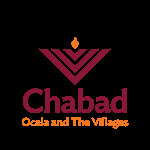 Week 1 Learn the "How to" of the Passover seder? When to drink the wine? Do I really have to read the whole book? What if there are no kids at the seder? 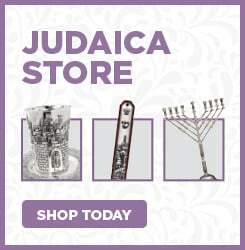 What to so with the 3 Matzahs? Whats the Egg all about? and much more!!! For the first time seder makers and the veteran!